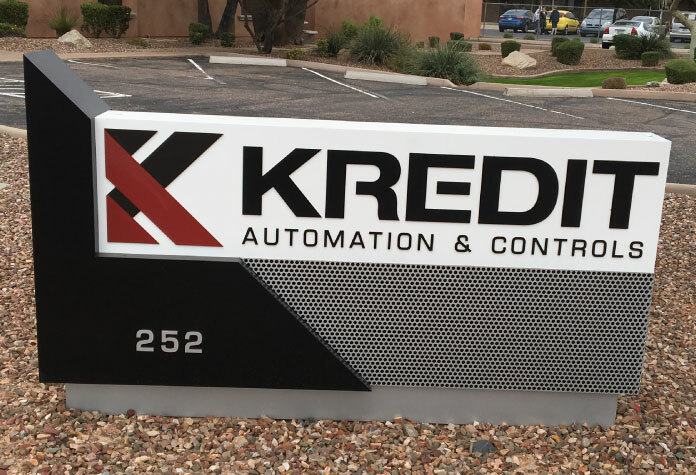 For over 20 years Kredit Automation & Controls has been thriving in the industrial automation and controls integration business and is the oldest automation company in the southwest. Dale and Jann Kredit opened Kredit Electric in 1987 where they did industrial electrical controls work. Dale installed his first PLC that year, a SLC150. In 1994, they decided to narrow the scope of their expertise to industrial control systems integration, automation engineering, building industrial control panels and industrial controls service as Kredit Automation & Controls and 508 Shop. Since that time, this business has served a wide variety of industries and has helped their customers improve their operations and increase their efficiency. Today, Kredit Automation & Controls’ and 508 Shop employees are dedicated to serving our customers in the Phoenix area and all over the United States with our diverse menu of services.